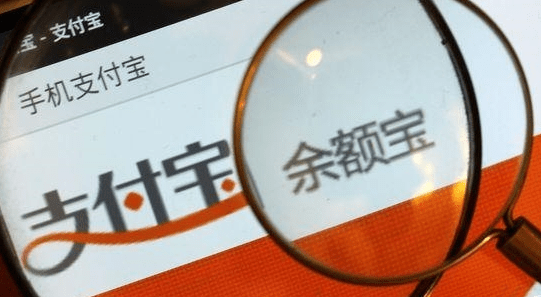 Alibaba’s payment affiliate Alipay announced today its mutual fund Yuebao has generated RMB24 billion (US$3.86 billion) in investment returns for more than 185 million users in 2014. The fund’s assets under management (AUM) hit RMB578 billion, more than triple the RMB185.3 billion assets achieved in 2013. Going by these figures, Yuebao’s users hold an average RMB3,133 worth of assets per capita as of the end of last year. The fund has generated RMB25.79 billion investment returns since its establishment in 2013, or an average yield of RMB139 for each user. Launched in 2013 as an online financial service by Alipay, Yuebao has become an instant financial service powerhouse on the strength of Zenglibao, which is run by Tianhong Asset Management and sold exclusively through Yuebao. It has become the China’s largest, and the world’s fourth largest, money market fund as measured by AUM. After an initial boom, Yuebao is facing stiff competition from similar services, like WeChat’s Licaitong, and other online financial services. Despite the promising benchmarks revealed by the company, it is apparent that Yuebao has passed its initial boom. User interest in the mutual fund service has ebbed as its average 7-day annualized yield dropped to around 4%. Similarly, the annualized yield of other popular funds also fell to the same level during the second half of last year. The service reported a first decline in Q3 last year with net value decreasing 6.8% to RMB534.89 billion from RMB574.16 billion in Q2 2014. To gain traction for more users, Yuebao has tried to diversify its services, allowing users to place deposits on smartphones, cars, trips or even houses, and yet continue to earn interest while waiting for sales to be completed. In addition, Yuebao is planning to expand to smaller towns and cities beyond its foothold in first and second-tier cities.